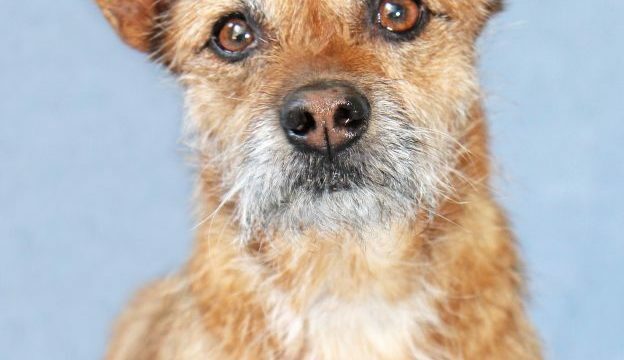 old, 19-pound, male, Terrier mix who is ready for a home. lady who loved him. She was home most of the time so Colby had a constant companion. He’s a dog who bonds quickly and strongly. He loves going for walks, playing with his squeaky ball, and just hanging out with his people. He can be a little bit selective when it comes to his dog friends. When Colby’s owner died recently, his family trusted Rancho Coastal to find him another great home, just like 5 years ago. The $75 adoption fee for Colby includes medical exams, vaccinations, neuter, and registered microchip. 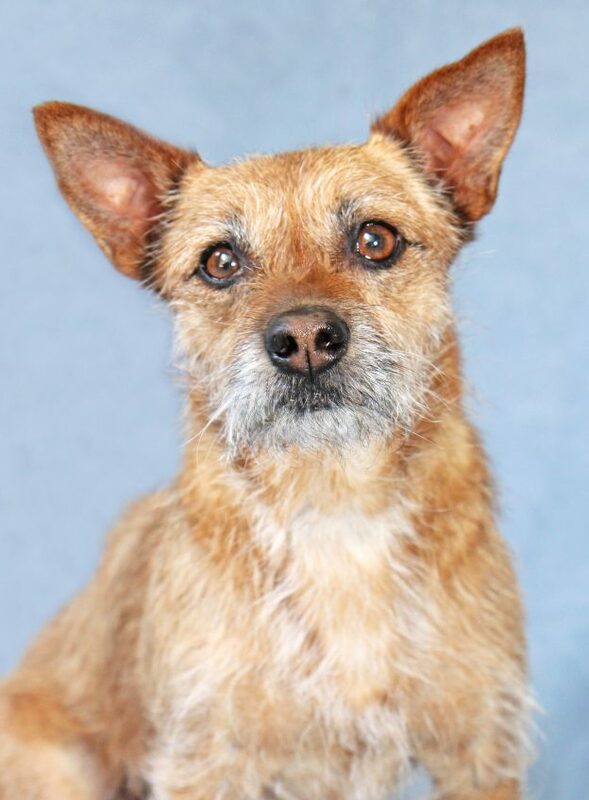 For more information call 760-753-6413, visit Rancho Coastal Humane Society at 389 Requeza St., in Encinitas, or log on to SDpets.org. Kennels and Cattery open 11 a.m. to 5 p.m. every day but Tuesday.